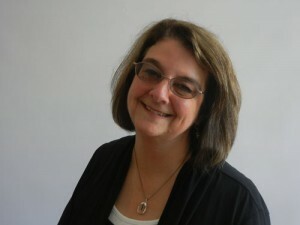 Dori Cranmore has been a Registered Nurse for over 40 years, has over 70,000 hours of education in medicine, herbs, aromatherapy and multiple other integrative health topics. Her zeal for home remedies eventually led her to open a shop that is a real extension of her passion. After working more than 20 years in emergency nursing, Dori realized there were other natural options to chemical prescriptions and invasive health care. Many times alternative natural health care can enhance or work together with traditional western medicine. 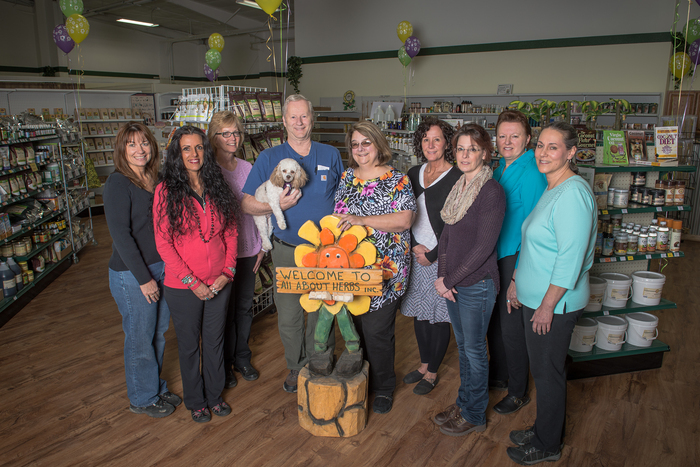 “All About Herbs, Inc” opened its first store in August of 2002 in the ShopRite Mall in Wasilla. It was such a success offering bulk and packaged dried herbs, personalized consultations, Iridology, Hair Analysis, homeopathics, essential oils, organic bath and body products, protein powders, body cleanses, organic sprouting seeds, whole food vitamins, supplements and natural sugars, educational classes, books and Thermal Imaging, that Dori and her husband David decided to open a second location in Palmer in 2008. In 2012 they found a perfect location of 6000sq ft on Palmer-Wasilla Hwy, a more central location, and consolidated both stores into one big one. Since then they continue to see up to 280 people daily, Monday through Saturday this added space gives them room to help more people. January of 2011 Mat-Su Skin Deep Thermal Imaging was added to the store providing an alternative for breast screening and pain identification. It is radiation free, painless and FDA registered. In March and October every year they offer $99 specials for Breast screening. In 2004 they were awarded “Small Business of the Year” and in 2011 awarded “Best Local Business in Wasilla” by the US Commerce Association. 2002-2017 they have been voted “Best Health Food Store” by the local community. “It’s quite an honor and it means that what we are doing is making a difference in our community”. It is truly their passion to assist people in taking responsibility for their own health maintenance. As Baby Boomers themselves they saw a great need to address the quality of skin care and herbal products we use every day and also what chemicals we put in and on our body for different ailments. They have and continue to study with doctors, labs, herbalists and chemists across the United States and other countries to find the best natural ingredients to use in their products and pass along to others trying to purchase only the highest quality non-radiated herbs and supplements. “Many people don’t understand that herbs are like medicine and mixed in the wrong formulation can be lethal”. Dori personally researches all the products that come in and offers many products that aren’t available in other local stores. All About Herbs, Inc is proud to give back to the community by offering a 10% Senior and Military discount, a rewards program and First Friday of every month, spin-the-wheel for savings of 10%-20% off their purchase. In 2017 this has put over $100,000 back in the pockets of customers. They also support many local non-profit businesses.